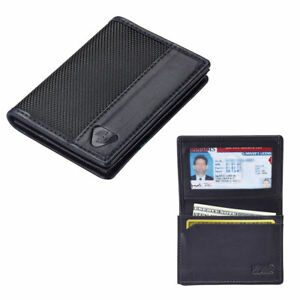 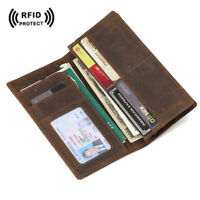 Details about RFID Wallet Mens ID Card Holder Compact Leather Slim Security Lewis N Clark ! 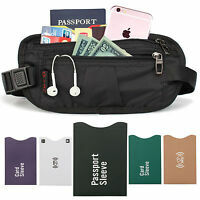 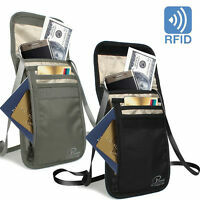 RFID Neck Stash Pouch Travel Holder Passport Id Wallet Bag Lewis N Clark Black ! 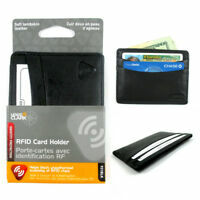 Communication was awful and never received item. 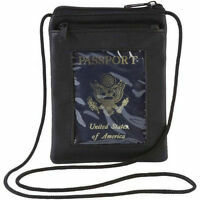 But at least I got my refund.